Authorities reported traffic fatalities in San Marcos on Saturday afternoon and San Diego on Sunday morning, bringing to four the deaths on San Diego’s roads this weekend. A person was killed Sunday morning during a crash involving at least two vehicles on the 94 freeway in San Diego. 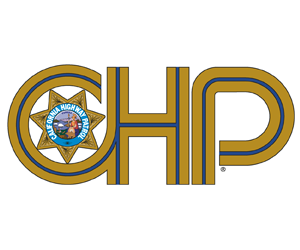 The crash on the eastbound freeway, east of Federal Boulevard, was reported to the CHP at 2:10 a.m. A black BMW 330 and a black Nissan Sentra may have been involved, according to the CHP. In San Marcos, a motorcyclist was fatally injured when the cycle crashed into the side of an SUV at an intersection then struck a light pole, authorities said. The motorcycle and the SUV collided about 1:30 p.m. in the vicinity of Autumn Drive and Pico Avenue, according to sheriff’s Lt. Dave Schaller. The rider was taken to Palomar Medical Center, and was pronounced dead, Schaller said. Earlier Saturday, an active-duty Marine died in an accident in Mission Valley and a pedestrian was killed on Interstate 5 in Chula Vista.